- The update is suspended for Mi MIX 2S due to the Android P testing work. The Android P upgrade plan for other devices will be announced soon. Please stay tuned to latest info. What about my GPS bug report? when you are done, could you please check whether the Bluetooth bug is fixed? Switch on Bluetooth, then switch on flight mode. Switch flight mode off again and observe whether Bluetooth is on, and stays on. If it isn't on, try to switch it on again and check whether this works, or it de-activates itself automatically after a few seconds. I hope this bug is finally fixed now! Thanks for your help in advance. Does that mean next week Mix 2S gets Pie ? MIUI says, 8.8.9 is buggy and suspended....why xiaomi.eu release it? 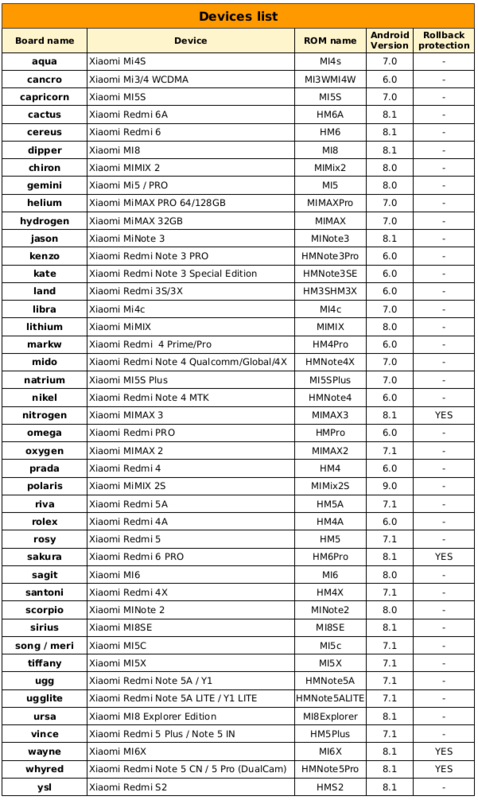 Xiaomi.eu rom is based on China rom, global rom was suspended, not china. Is GPS OK on mi8 now please? MIUI 9.6 stable for mi5? My gps is working ok but was working also in previous versions. What does it mean "New - AI preloaded functionality [Android 8.x] (08-09)" ? SOMEONE, PAY ATTENTION TO THIS BUG, IT REALLY GIVES ME PROBLEMS!!! Nice ROM, but sorry to see that my Redmi Note 4x still had no Cell Broadcasting or Emergency Messages. Redmi note 3 pro, so far so good. Apparently no bug. Mi8 flashed, seems fine so far. Thanks team.